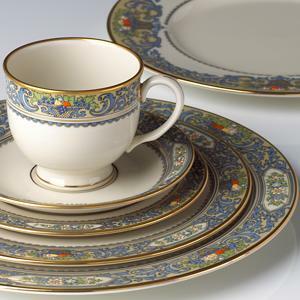 Lenox — The League Shop, Inc.
Lenox is the oldest American made fine china company in the United States. The company was founded in 1889 and began to gain success in the early 20th century as dining room parties became more common. 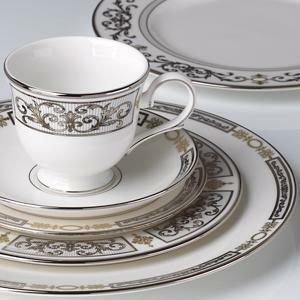 Lenox was the first North American bone china used in the white house, and tableware has been specially made for six presidents since. There is a strong appeal to Lenox simply because of its timelessness. Here at The League Shop, we see many brides come in and fall in love with Lenox after they've watched their own mothers and grandmothers do the same.